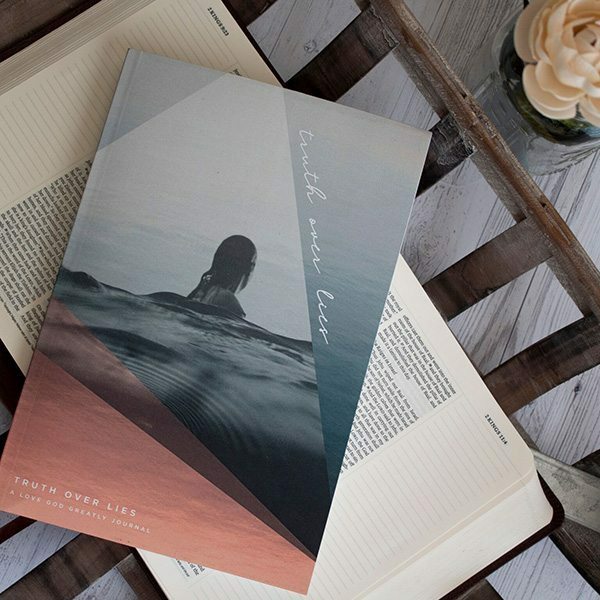 We’re excited to release our six-week Love God Greatly Truth Over Lies Study Journal! 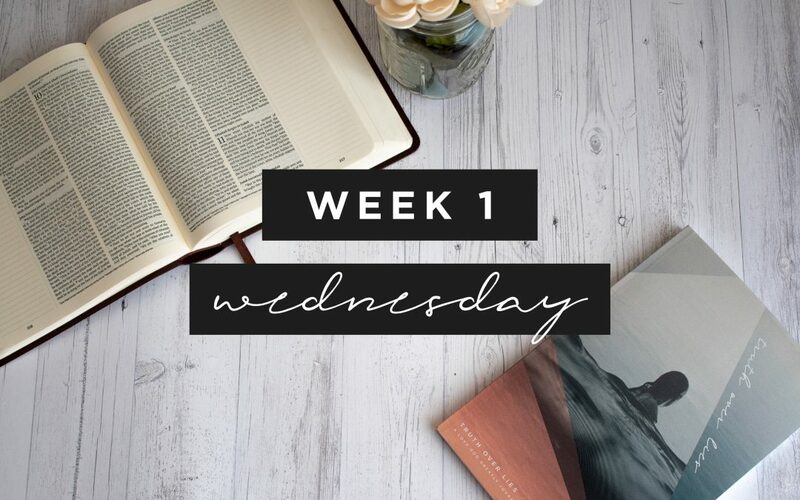 You’ll receive our easy to follow reading plan, weekly reflection questions, prayer & praise section, as well as plenty of room to journal your daily, personal SOAP reflections as you dive deeper into God’s Word! These beautiful, journals even include a recipe for you to try with your friends from one of the many countries Love God Greatly serves! Friend, do you find yourself believing lies instead of God’s Truth? Do you battle feelings of not being enough? Do your past failures and missed opportunities rob you of enjoying the life God has given you today? Since the garden of Eden, there has been a struggle been a struggle between lies and truth. 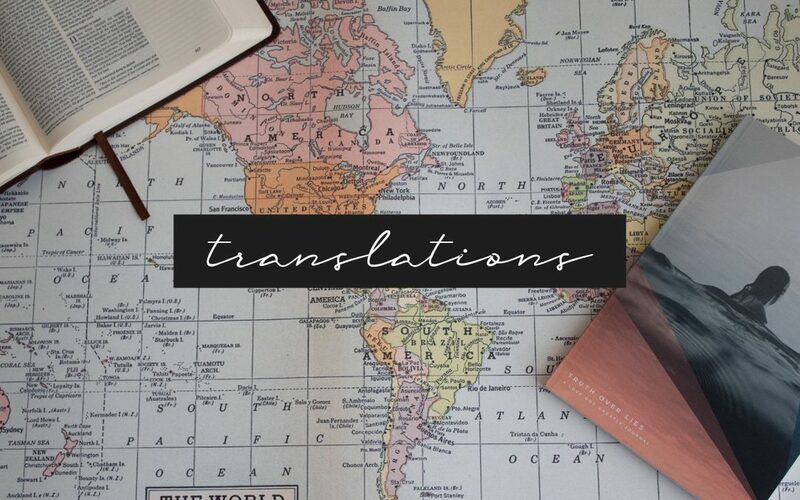 In this study, we aim to expose many of the common lies we find ourselves believing and, with the help of Scripture, combat each lie with God’s Truth. Why? 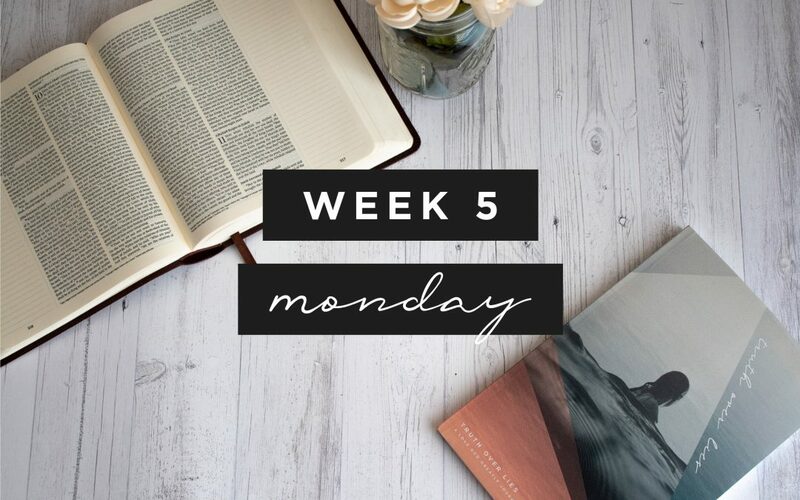 Because we know God’s Word is true, and in it we find the freedom our hearts are seeking. As God’s Word shines bright, exposing the falsehood found in each lie, our prayer is that the power of God’s truth will transform your life! You have a choice, friend. You can choose to no longer listen to those lies and replace those lies with God’s truth – and we are here to help. So grab your favorite beverage, crack open your Bible, and let’s encounter our Lord in a fresh new way as we read and write down God’s truth, breaking the chains those lies have held on our lives for far too long. “…and you will know the truth, and the truth will set you free.” John 8:32. For more encouragement, join us online where you’ll find corresponding Bible study content in our Monday, Wednesday, and Friday blogs, further insights through our daily devotionals and a loving community to cheer you on as you spend time in God’s Word! Truth Over Lies for Kids offers God’s Word to the next generation of believers in practical and interactive ways that are sure to engage children in a deeper understanding of who God is and His story for their lives. Following a simple 6-week Bible reading plan, Scripture will come alive to your child with the help of spacious journaling pages, fun memory verse coloring pages, and an area to draw and record personal items of prayer and praise. 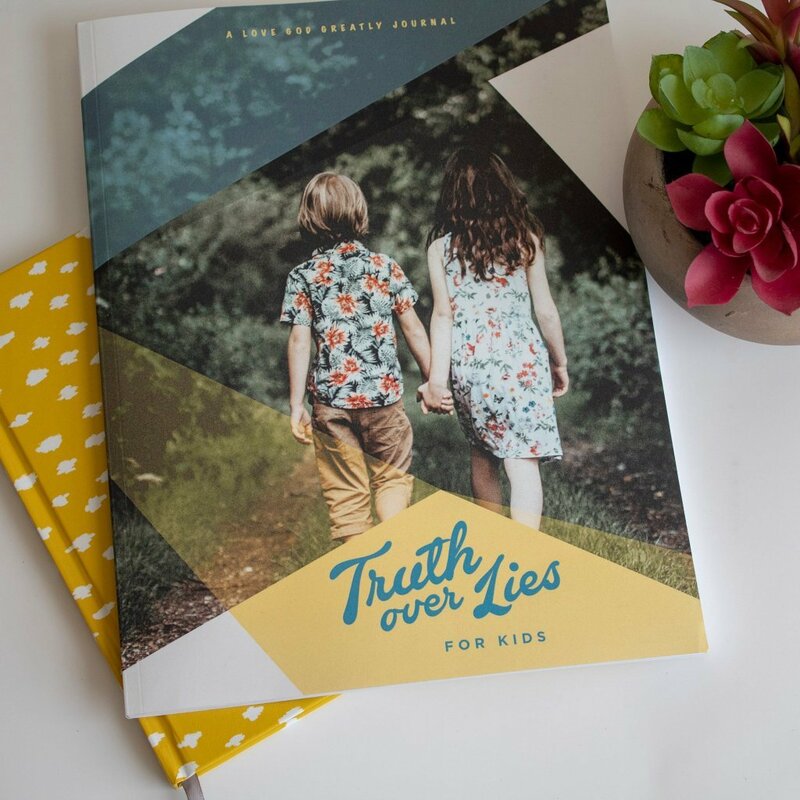 Truth Over Lies for Kids is the perfect companion for children to use alongside the Love God Greatly Truth Over Lies women’s study journal. Is There Happiness Apart From God? Week 5- What’s The Source of Your Happiness? 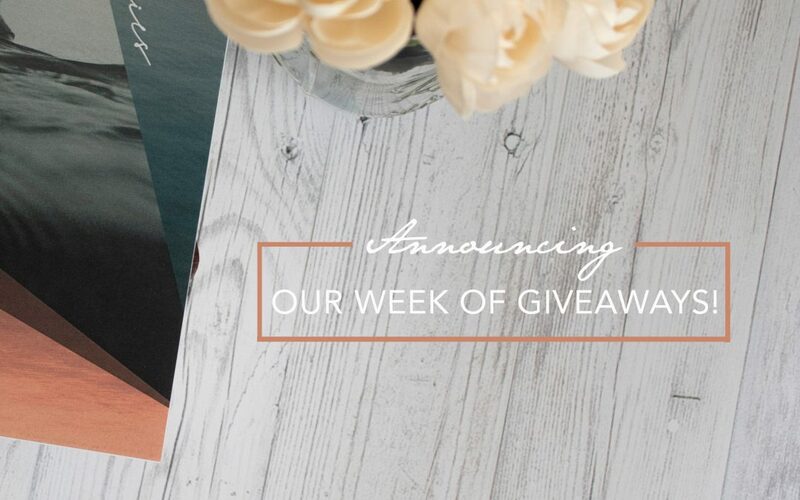 Our Week Of Truth Over Lies Giveaways!